Not only did it play to my inner design-nerd with its minimalist art style and beautiful typography, it really played to my love of everything absolutely adorable. 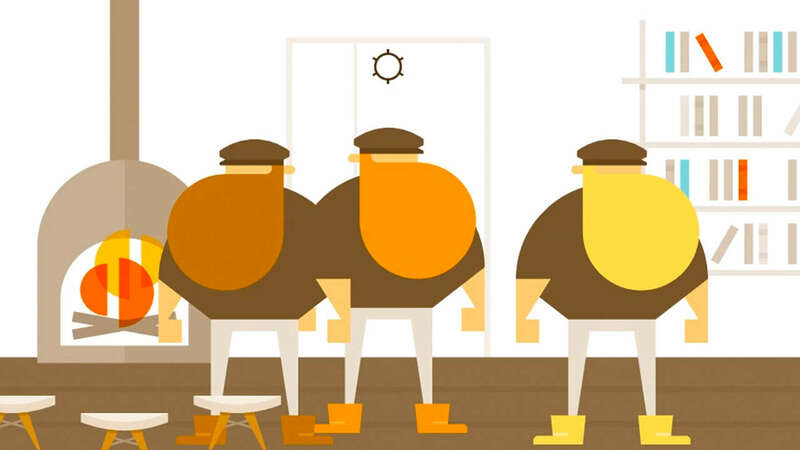 Burly Men at Sea is a mix between a point-and-click and a visual novel, but it’s a narrative adventure for sure. You play as the storyteller following three brothers, and together you traverse the world to find the legends of Scandinavian folklore. Each story can be played in one sitting, but each can also be told in a number of different ways. This one is just chock-full of dark humor. 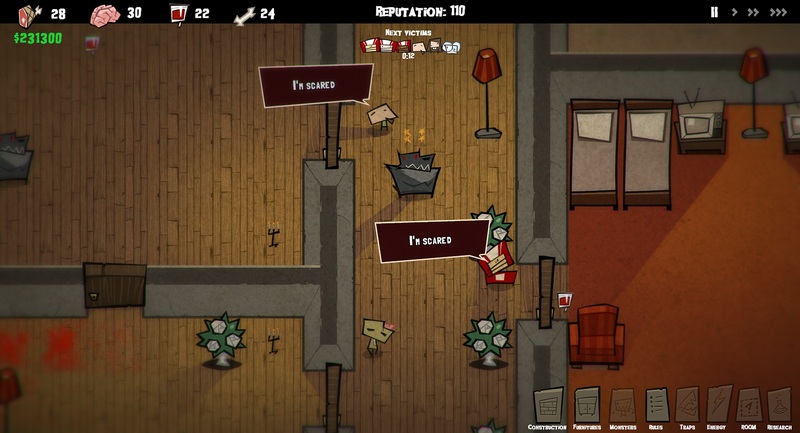 It’s a simulator unabashedly inspired by Cabin in the Woods. You’re the overseer to a group of monsters, and you have to find ways to lure people into your home base to devour them in a grotesquely adorable way. I generally hate platformers. They’re just not my cup of tea. There are a handful that have impressed me over the years, like Child of Light, but it takes a lot for me to really want to love and appreciate the genre. To my surprise, My Memory of Us blew me out of the water. Its art is very reminiscent of OG Disney, almost Steamboat Willie style, and is set in a steampunk universe where evil robots have taken over the world and the two children you play as must find a way to escape. It’s very simple. Both kids have different skills and together they must solve puzzles to continue moving forward. What impressed me is the metaphor. 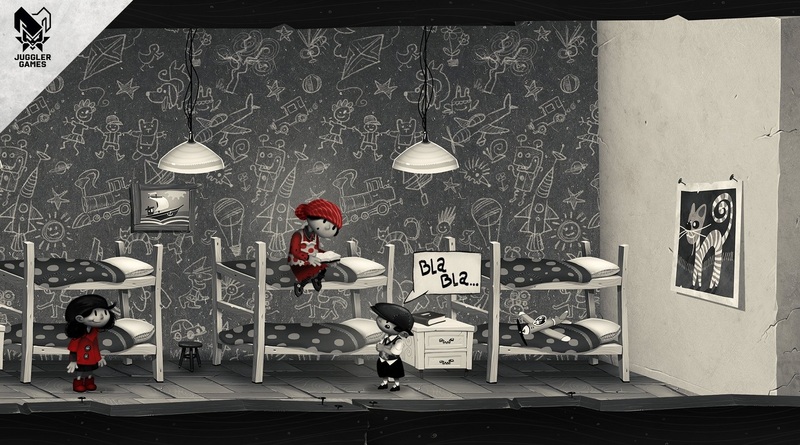 This game’s world is entirely in black and white with splashes of red. The only people the robots imprison are those in bright red—and the girl you play is one of them. 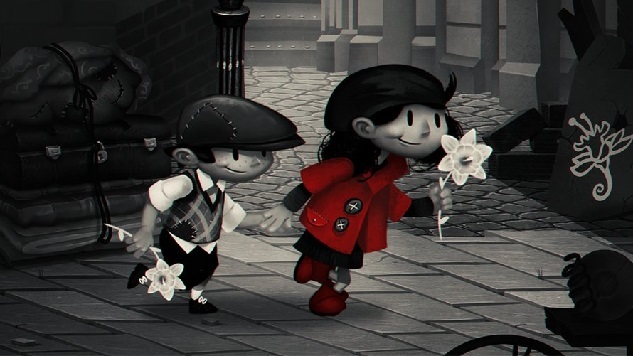 In the opening scene of the demo, you see her family being taken away, and later on, you must free these red-clothed people in a series of puzzles. You can’t go into Ni No Kuni solely as a Studio Ghibli fan because that’s not what it’s going to give you. Ni No Kuni II: Revenant Kingdom is no different in that regard. Through and through, it takes that classic animated world that literally everyone and their mother adores, and makes it into a videogame. 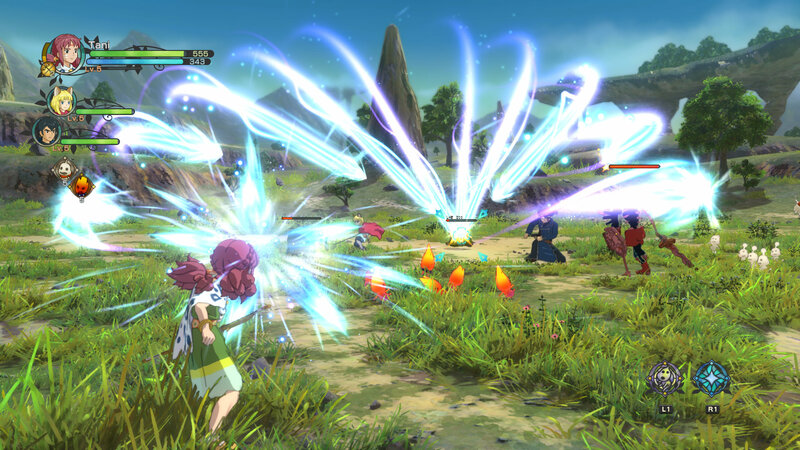 This game is completely different from its predecessor Ni No Kuni: Wrath of the White Witch. It’s not a continuation whatsoever as it follows a totally different story. This time, you’ll play as a young boy named Evan who inherited a kingdom far before he was ready for it and just had it usurped. It’s his journey to become the rightful king once again. This one sucked me right in, and it did it fast. I appreciate a good point-and-click because of my obnoxious love of Nancy Drew back in the day, and now that I’m beyond solving mysteries as my favorite teenage detective, (not really, no shame), this one swooped in and scooped me off of my now Game of Thrones obsessed feet. 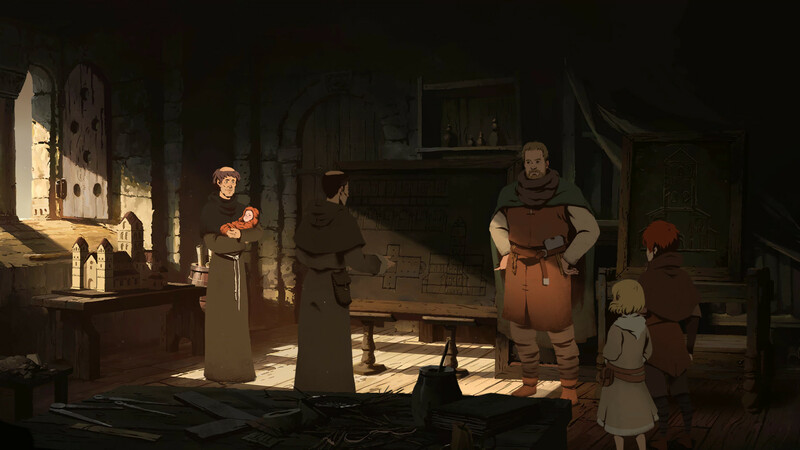 Based on Ken Follett’s internationally beloved novel, The Pillars of the Earth follows a pretty wide cast of characters. It’s a little too complicated to explain in just a blurb, but like Game of Thrones, every character is connected in some way. The game is only loosely based on the book, but it seems to have captured the vast and almost overwhelming historical fiction world of Follett’s novel. Note: A few Paste Games contributors, including a former assistant editor, were writers on this game. This wasn’t just my favorite game of the show, I have a feeling it will be one of my favorite games of all time. 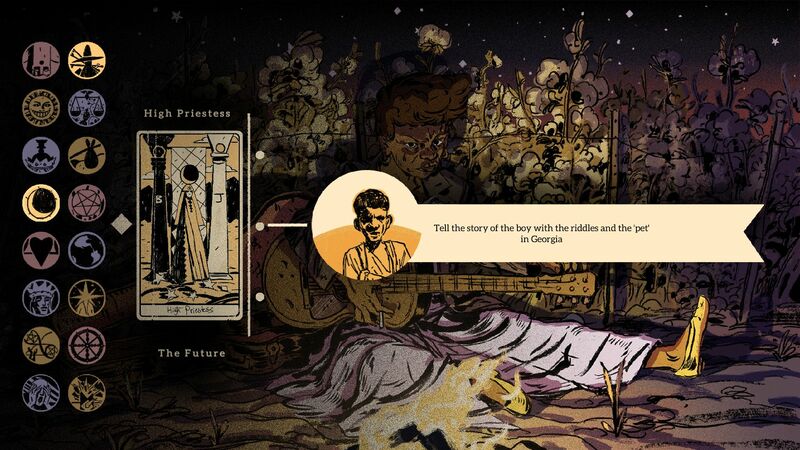 Where The Water Tastes Like Wine is a literal narrative-driven experience, one that’s a bit difficult to explain without having played it. 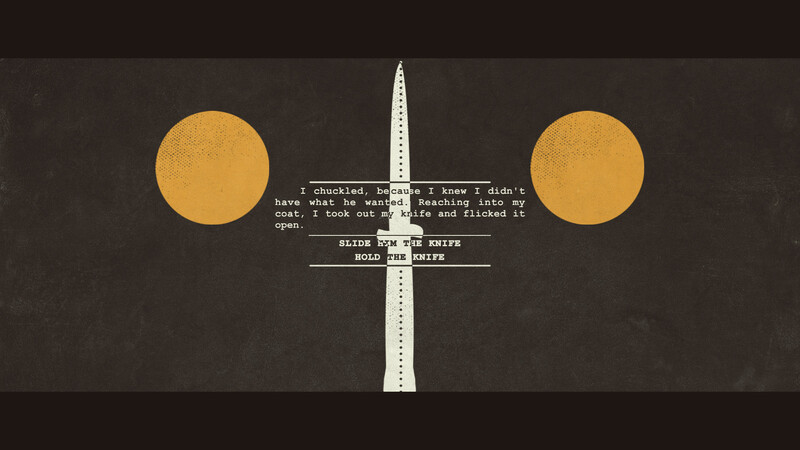 The game is about stories and how they are formed, gathered and reshaped as they spread from person to person. The player roams a rural field, collecting vignettes and memories through their travels, then shares them with the storytellers they meet, learning new information about them as new details and variations are exchanged. 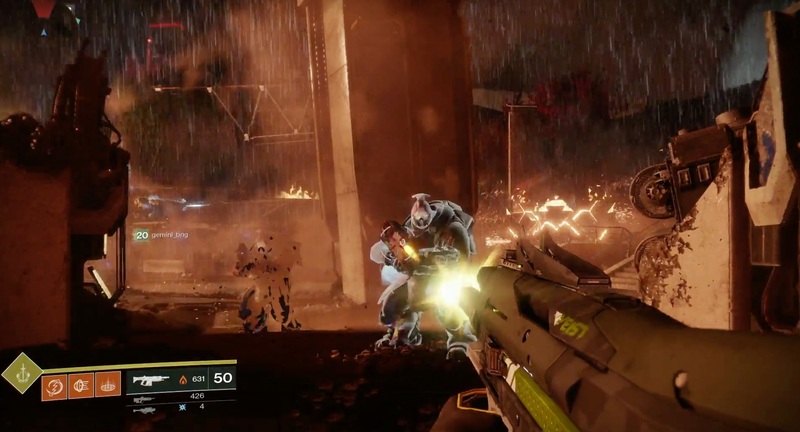 The storytellers can be encountered many times, and as they talk they request certain stories from the player’s travels that will spur on memories of their own. The mechanism is not unlike the word-of-mouth behind the spread of local legends, tall tales, and folklore. 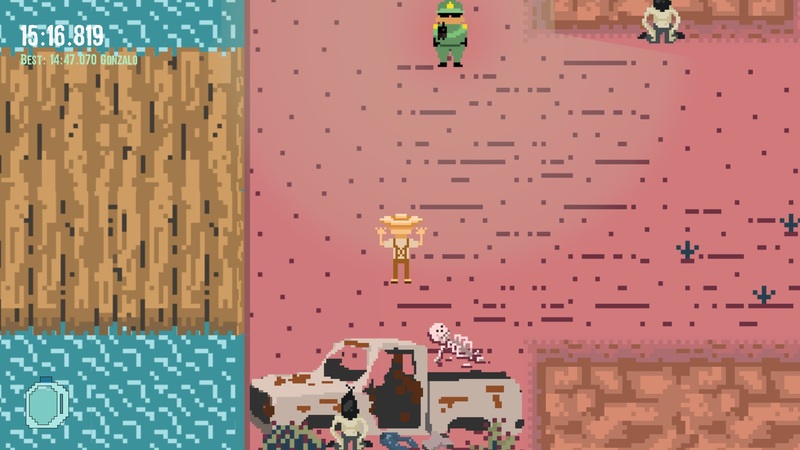 For example at one point I played out a scenario where I chose to purchase a violin from a starving family, upsetting their youngest daughter, who issues a dire warning about the instrument before they drive off. As I traveled the overworld later, I came across a campfire tale of a violin that “can only be played by the person who owns it,” a retelling shaped by the natural narrative drift induced by third-party, hand-me-down information. Aiden Strawhun is an intern with Paste Games and a weekend editor at Gamespot. She’s on Twitter @AStraww.